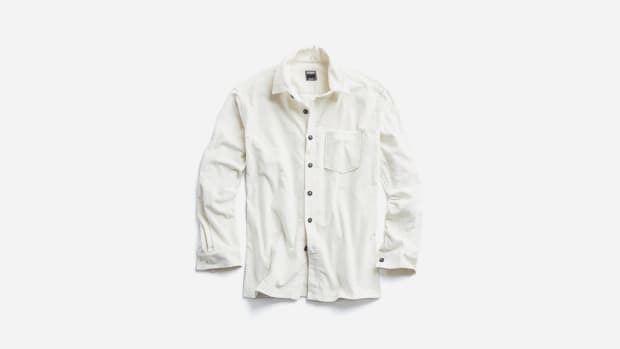 The latest release from L.A.-based menswear label Buck Mason is an all-new button-down shirt with the same twill weave of their jeans, just with 1/4 of the weight. 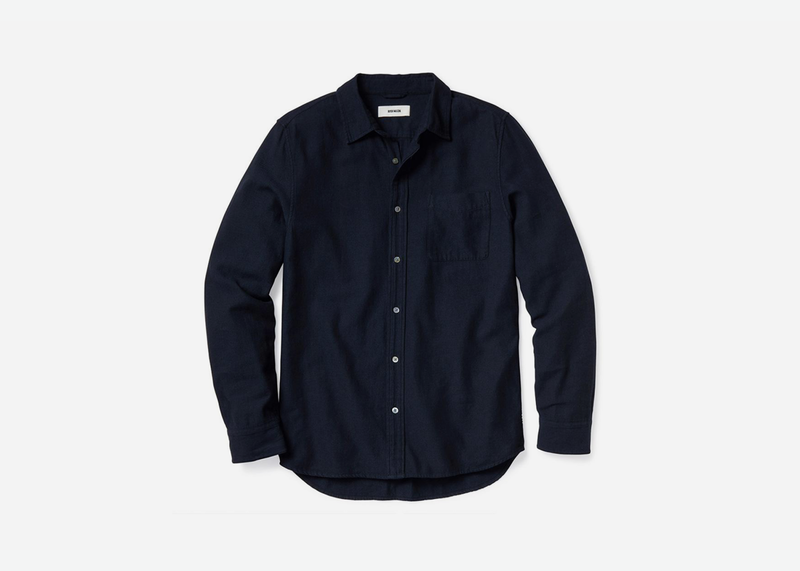 Over-dyed in navy and charcoal colorways, a process that loosens up the fabrics and doubles down on the softness and comfort, this is a great grab for anyone on the hunt for a denim-style shirt with lots of movability and wearability and less 'cowboy' appeal. 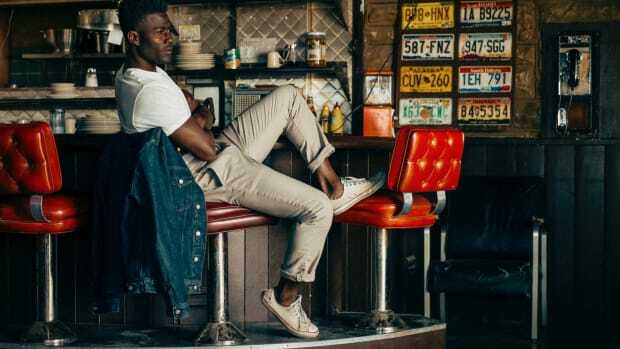 If you're feeling the look like we are, head here and add the piece to your wardrobe.